We have some very disturbing news to share coming from mainland China today. 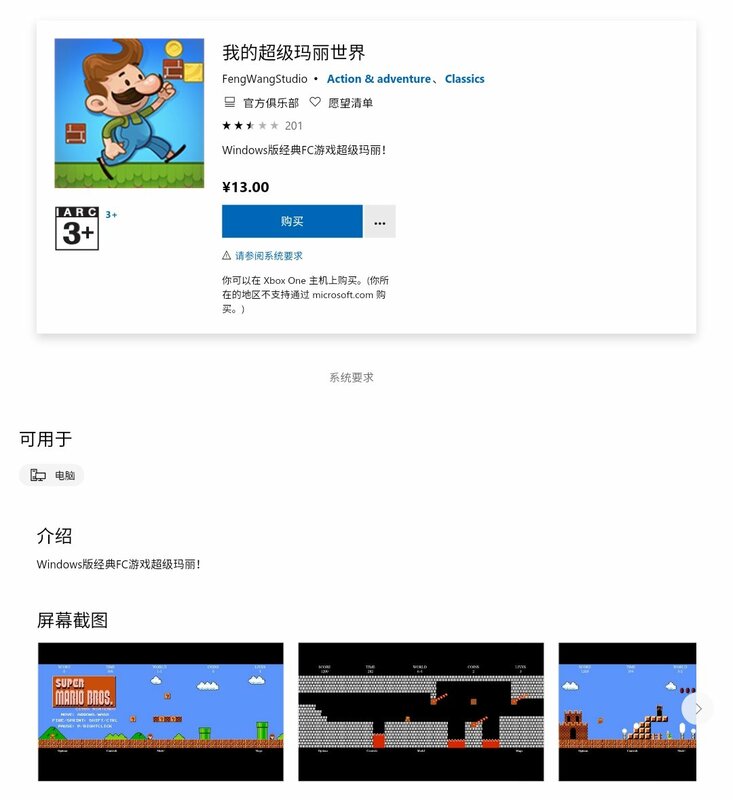 It appears that the Microsoft Store, a digital storefront where developers can offer free and paid programs, has allowed a third party Chinese developer to sell the original version of Super Mario Bros. ROM on its store. The ROM could be played on both Windows PC and Xbox One. While it’s shocking to see this copyright infringing software pass through Microsoft’s censors, what makes our blood boil is that the listing has been on the Microsoft Store since January 2018. 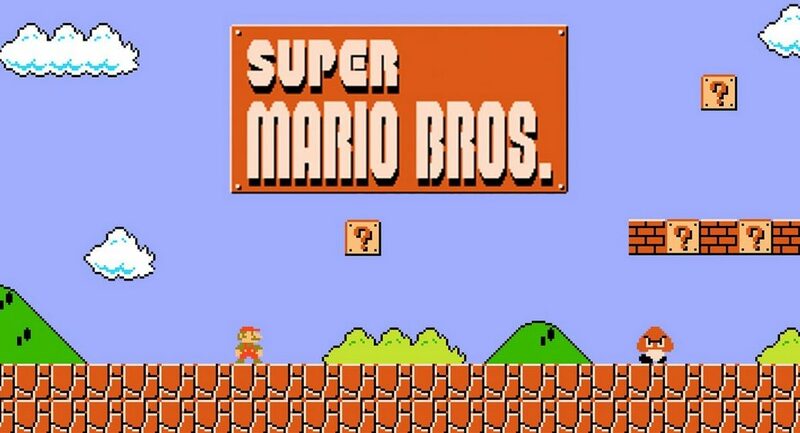 Microsoft has to do more to tackle copyright infringement.